The market for German art has experienced an upswing lately amongst auction goers. Artists like Gerhard Richter and Martin Kippenberger are featured in several prestigious auctions and are currently making waves with their high-valued pieces. 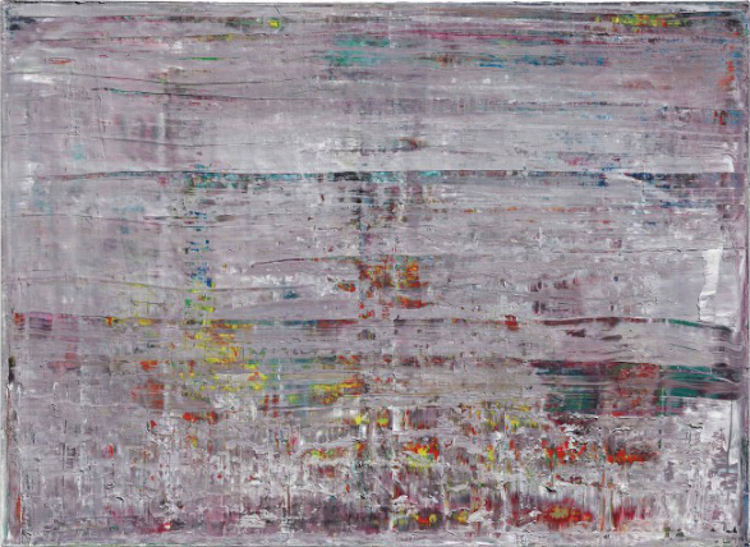 Gerhard Richter's work is present in several upcoming auctions at houses such as Christie's, Sotheby's and Phillips. Richter's piece Abstraktes Bild (1990) has an estimate of $1,928,400 - $2,892,600 at Christie's, where the piece is a part of their Post-War and Contemporary Art Evening Auction to be held on October 16. If the piece sells within this range it will be ranked at the 5783rd spot Skate's art value index. In a recent list of the top ten highest valued artworks on Barnebys, Richter was one of the three German artists on the list, alongside Sigmar Polke and Martin Kippenberger. Richter's pieces came in at number one, two and six. 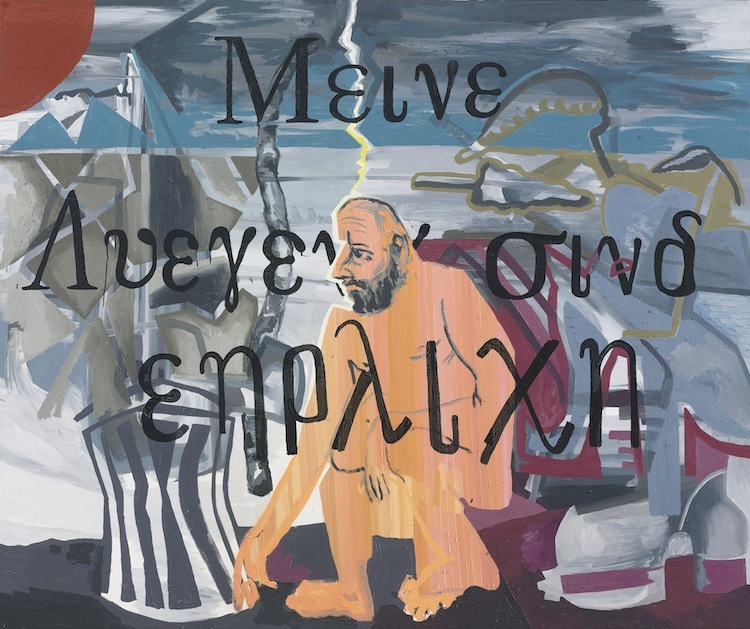 Kippenberger has since then surpassed Richter and made headlines with his piece Ohne Titel (Meine Lügen Sind Ehrlich) (1992). The large piece will be auctioned off in Sotheby's Contemporary Art Evening Auction on October 17, estimated at $4,146,000 - $5,804,400. If the piece meets its estimate in the middle or over, it will be the 2388th-highest auction price on record according to Skate.